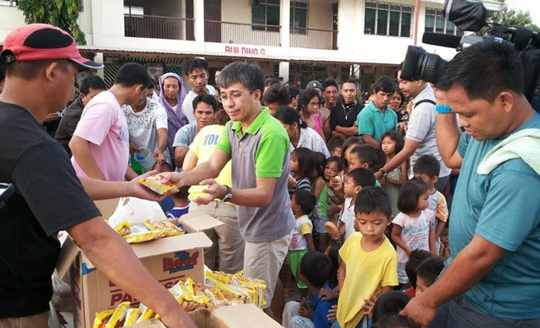 Operation Sagip provides immediate relief and rehabilitation assistance in order to help restore dignity and rekindle the hope of those affected by calamities. Through the years, the program has extended its hand to over 38,500 families and approximately 192,500 individuals. Your donation to the Operation Sagip Fund will help uplift communities devastated by disasters.